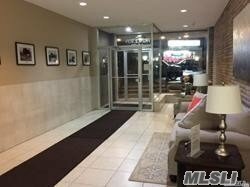 Well Maintained 1 Bedroom Unit With Updated Full Bath, Bright Living Room ,Dining Room , Separate Kitchen Area With Stone Counter Top And Hardwood Floors. 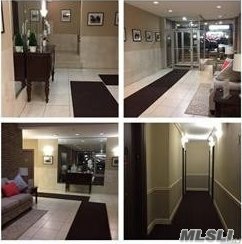 Building Has An Elevator, Laundry Room, Lovely Neighborhood And Partial Nice Views Of The Bay From The Unit. Walk To Lirr, Restaurants, Shops And Pubic Buses. Conveniently Located One Parking Space Included.